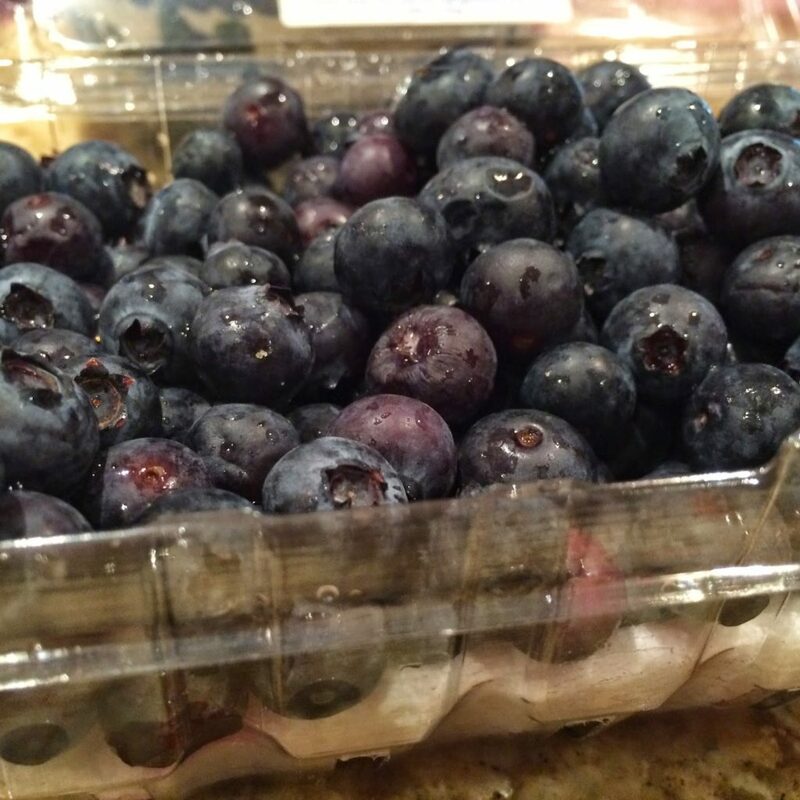 Have you purchased blueberries and had them go moldy quickly? I hate it when I spend several dollars on blueberries and they go moldy sometimes within a couple of days. Here is an easy tip to help keep blueberries fresh for a couple of weeks. When you bring your blueberries home fill a large bowl with water and a splash of white vinegar. Pour in your blueberries and let them soak for 1 or 2 minutes, then put them back in the container they came in with some paper towel on the bottom. DO NOT RINSE THEM prior to putting them back in the container. Do not soak them for more than a minute or two. Before you use them rinse just what you plan to use and enjoy. They will keep for a couple of weeks. I have tried this on other berries as well, but it works best on blueberries. This entry was posted in Uncategorized and tagged Fruit Recipes, Miscellaneous, Tips & Tricks by Debbie Reynolds. Bookmark the permalink.